The next CERN Accelerator School will be co-organized by GoLP from 11 to 22 March 2019, in Sesimbra, Portugal. 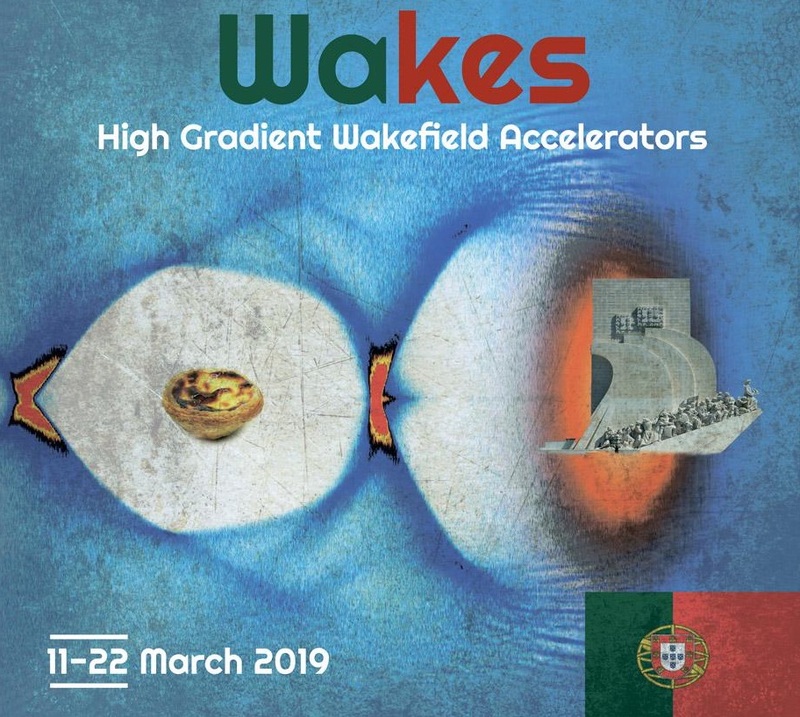 The school will be devoted to High Gradient Wakefield Accelerators and it will bring to Portugal top specialists in plasma based accelerators. Students are welcomed to apply. More information here.